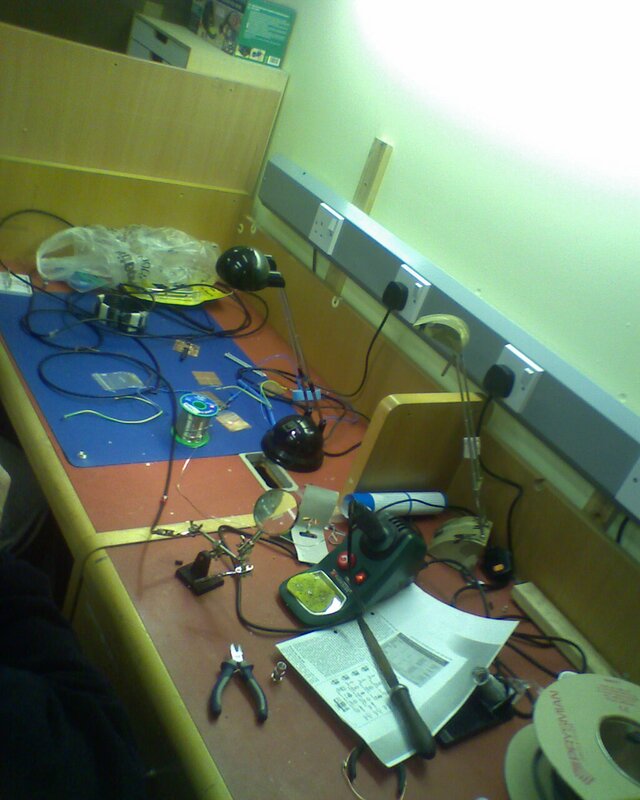 The club’s workbench is used for all kinds of radio-related construction, from radio kits to antennas and connectors. There’s also a separate bench for testing. Our most recent construction has been a VK5JST Aerial Analyser, which will definitely become a useful piece of kit.